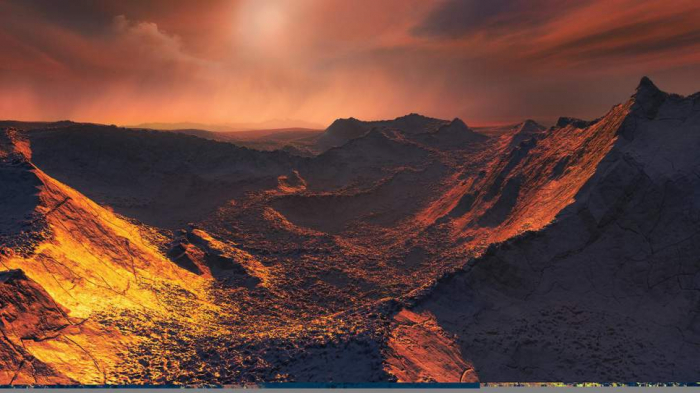 Scientists announced the discovery of Barnard's b in November, but it was described as being very hostile to any possible life: it is an icy desert, without liquid water, where the sun shines only dimly and the temperature is cold enough to kill any life that might flourish. But the suggestion of heat flowing from underneath its surface could make it a better home than they thought. Researchers now hope they can look more at the planet in an attempt to understand its "atmosphere, surface, and potential habitability". It is very faint in the sky, but future large telescopes could allow us to get a better look at it. Whatever they find in the future, the planet has already shown us that such planets might be more common than we'd realised, suggesting that yet more of them are waiting to be found.